On April 15, 2013, two bombs detonated near the Boston Marathon finish line, shocking the world and plunging Boston into crisis. Three people lost their lives, and many others were injured, including those who lost limbs. 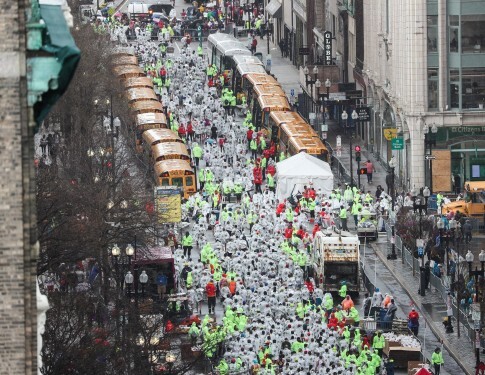 But in the aftermath of the horrific incident, Boston came together as one. One simple phrase captures the emotions of the days and weeks that followed: “Boston Strong.” NBC10 Boston is asking our viewers and journalists to reflect on Boston Strong and share what it means to them. If you want to participate, grab a white board, poster board, or piece of paper, and write down what Boston Strong means to you. Then take a photo with you and your sign and send it to shareit@nbc10boston.